As a home or a business owner, there are instances where you might have to get glass installation done for specific parts of your home or office. 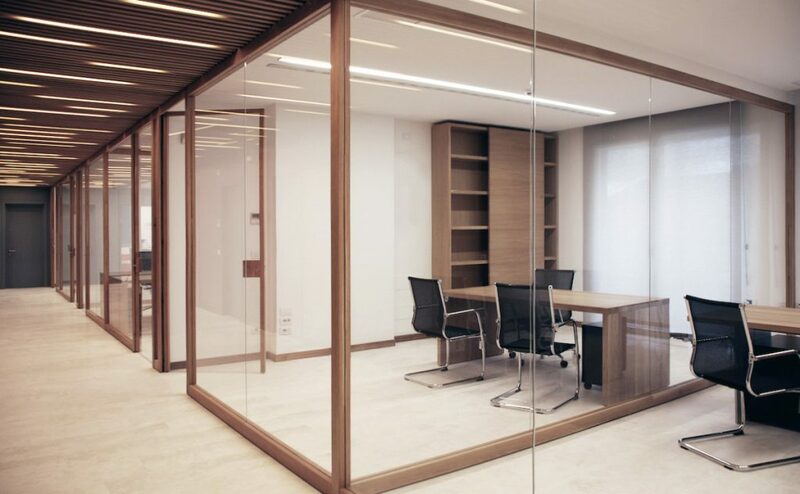 Whether they’re sliding glass doors, fancy double-glazed windows, or even glass partition walls, you should ensure that the work is done professionally. After all, both aesthetic and functionally are highly dependent on the dedication exerted into the installation process. 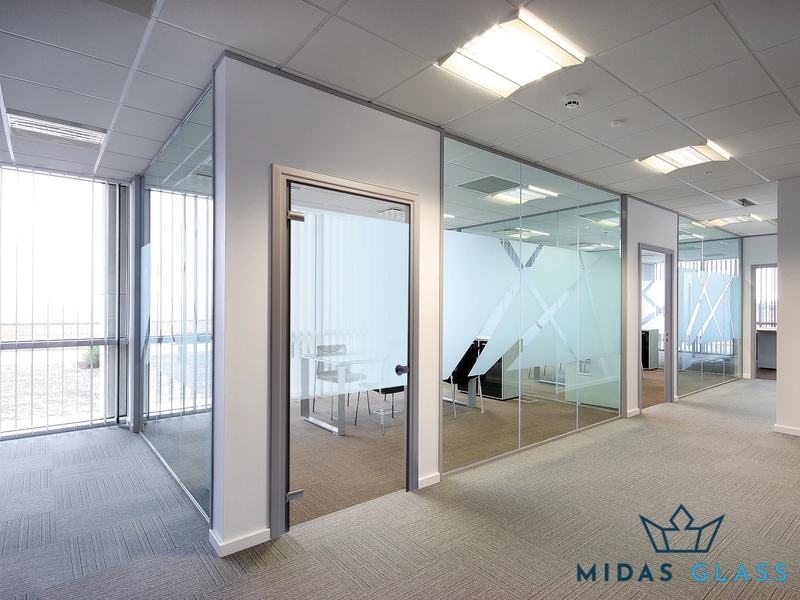 At Midas Glass Contractor Singapore, we make it our mission to install long-lasting fixtures like glass windows or office partition systems needed in commercial areas. With the advent of video tutorials, most people would often opt for DIY works. But remember that only an experienced contractor has the necessary expertise and knowledge to conduct such installations professionally. We ensure that we carry out our services on time, regardless of where you are located in the island. 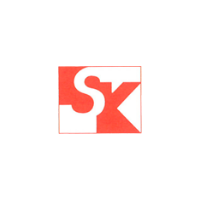 We believe in providing excellent customer service to better understand our clients' needs and preferences. Our team of dedicated installers is equipped with the necessary skills and expertise having had several years of experience in the industry. 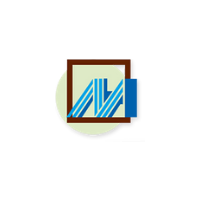 Save additional fees charged by interior designers as we offer more reasonable pricing for our glass installation services. 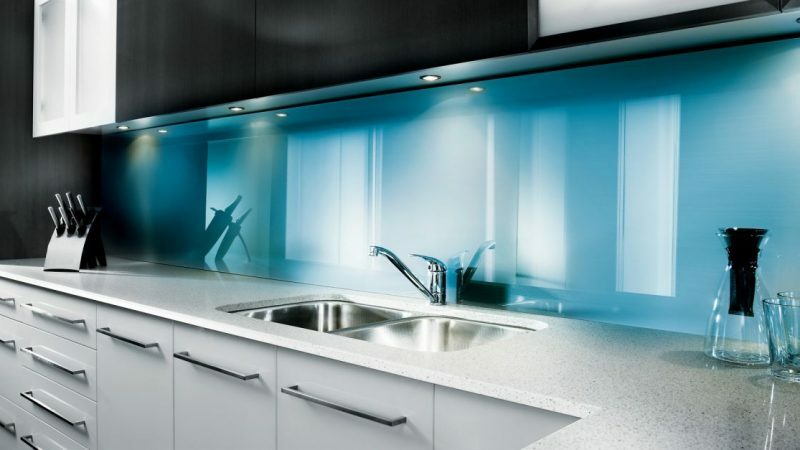 We provide one-month warranty for all glass installation services. We work closely with our clients to understand their taste and lifestyle, which will then be translated to our work. 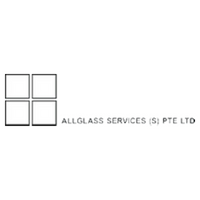 We strive to provide all our clients with efficient glass installation services to ensure the most optimal convenience level that will not impede their daily activities. Whether you’re installing glass shower screens, shower panels, or even partition walls, we offer fast service without compromising on our quality workmanship. On top of our efficient service, we deliver high-quality installation works that can stand the test of time. With several years of experience in the industry, trust that we can get the job done flawlessly without any hassle. Experienced poor glass divider works from your previous contractor? Call us to get it repaired as soon as possible and we will install a brand new one using premium materials to prevent future damages. Whether you’re looking to get a glass installation done for the first time or just in need of professional advice, don’t hesitate to contact us immediately. Our friendly customer service staff are readily available to answer all of your queries. 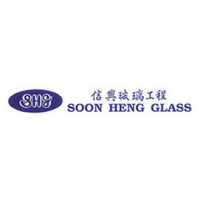 As one of the most trusted glass contractors in Singapore, we pride ourselves with our range of successful glass projects that includes high-end installation like sliding frameless glass doors. This would not be possible without our committed glass suppliers. 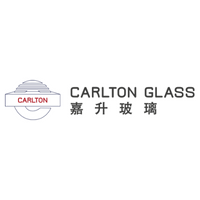 Have any questions regarding our glass installation services? 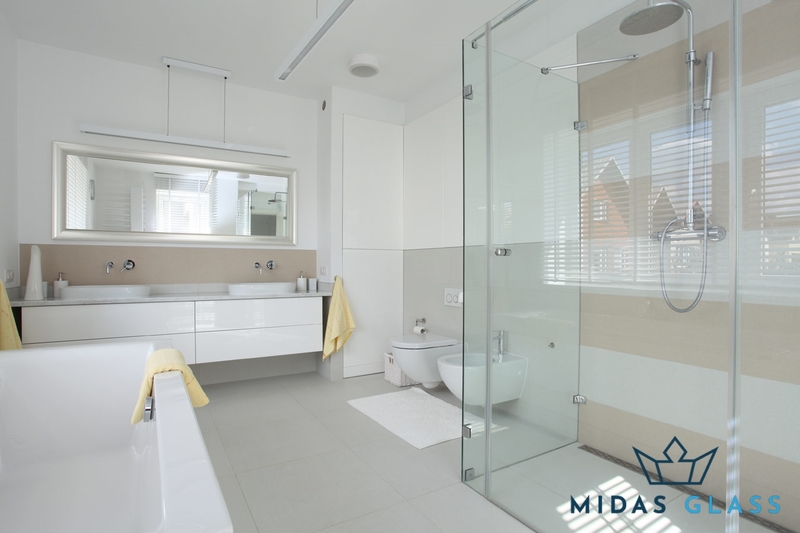 Give us a call at +65 6653 2666, WhatsApp us at +65 8779 7796, or email us at enquiry@midasglass.com.